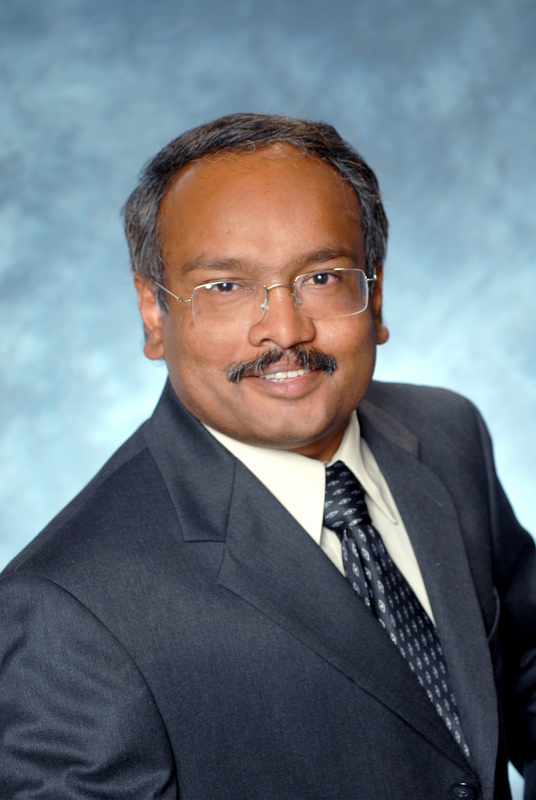 Raj Ramesh, Ph.D., is president of TopSigma, a BPM consulting firm that works with clients to ensure successful implementation. As a speaker and consultant, he's a proponent of senior management's participation in corporate BPM initiatives. He can be contacted at raj@topsigma.com.